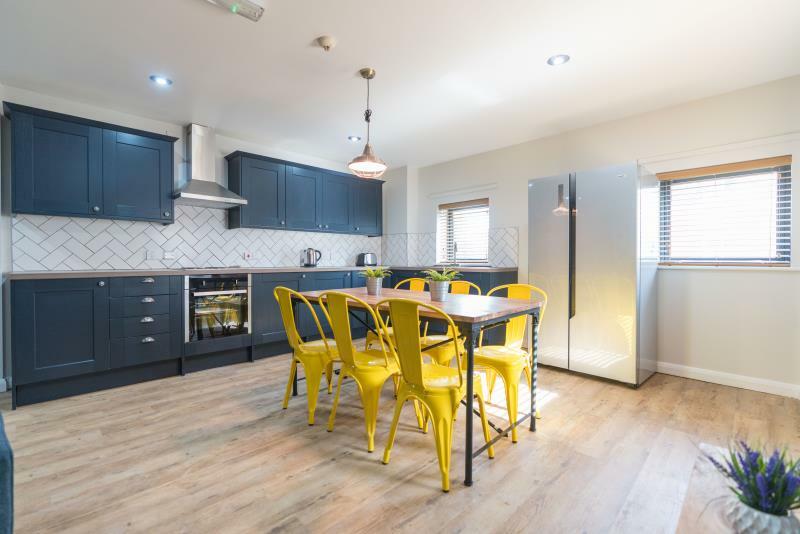 Where better to live than this amazing 5 bedroom flat on Byron Street! 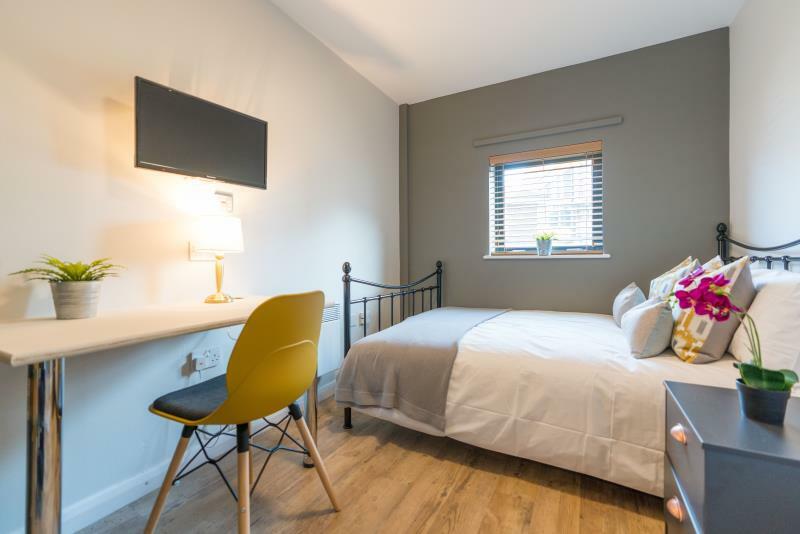 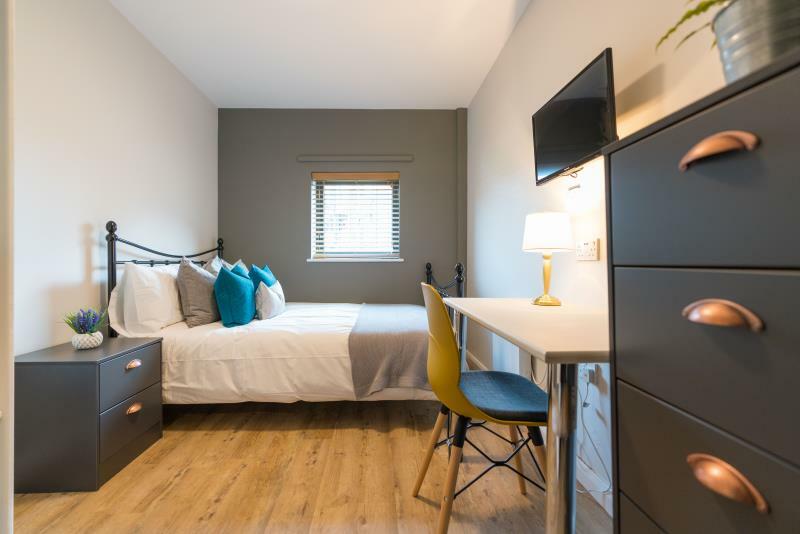 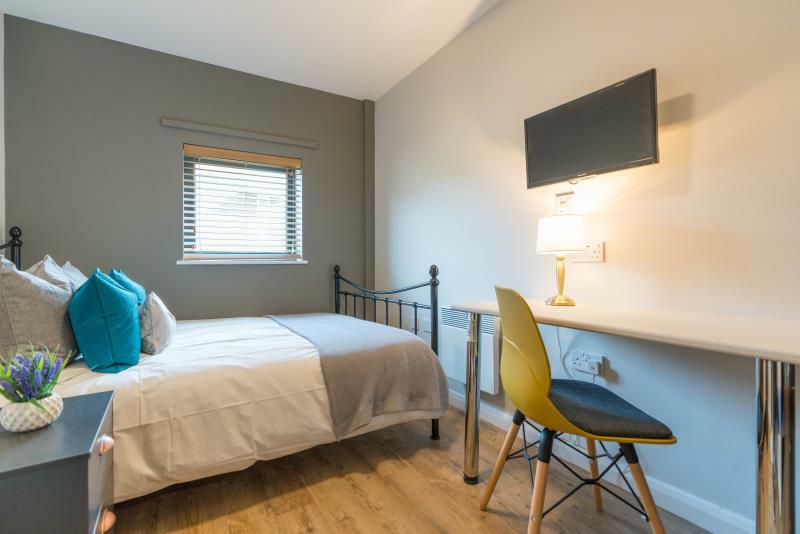 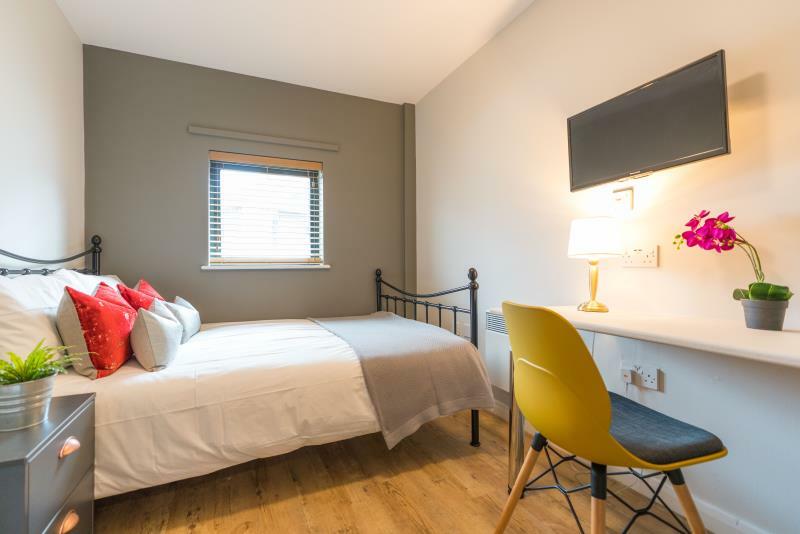 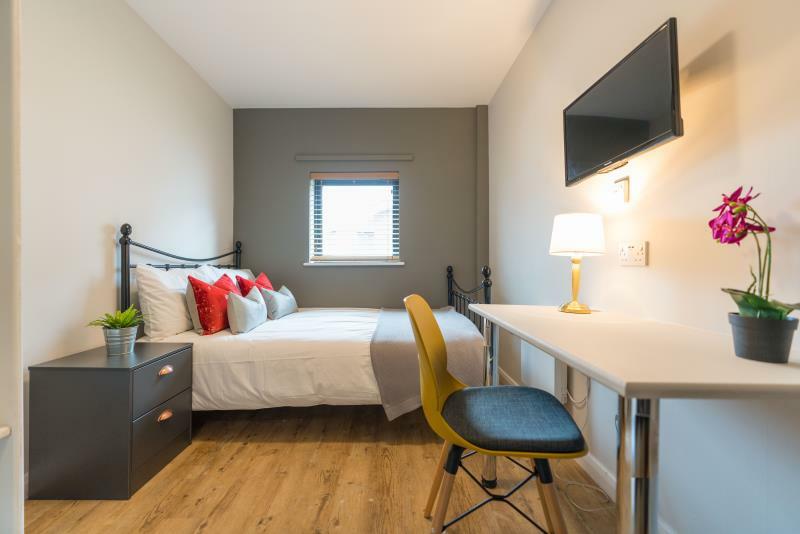 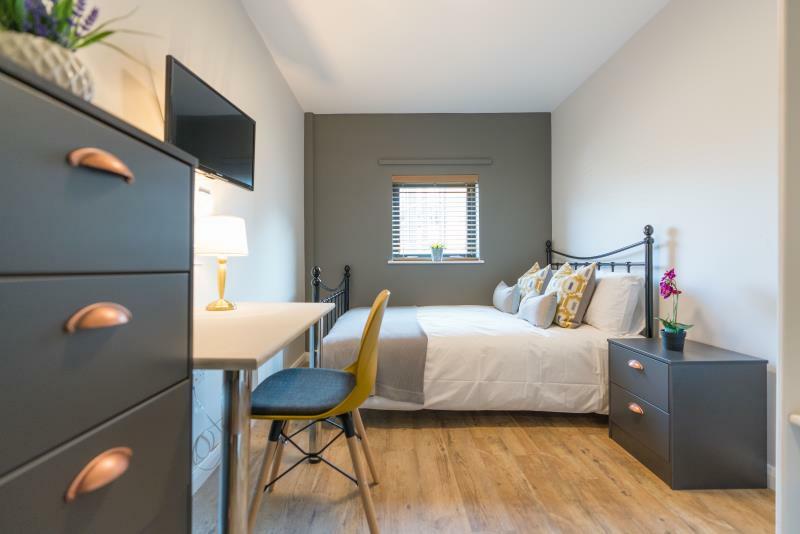 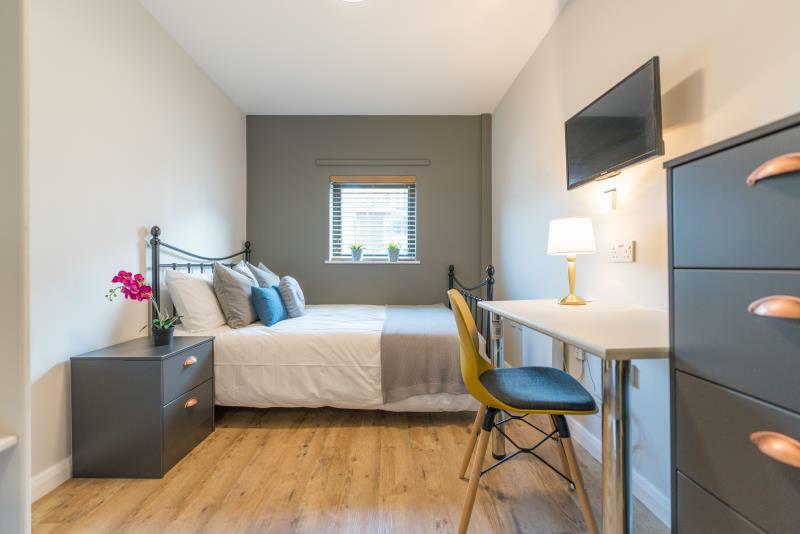 Each of the double bedrooms comes fully furnished with a double bed, desk and chair and lots of storage space, as well as each having their own en-suite bathroom. 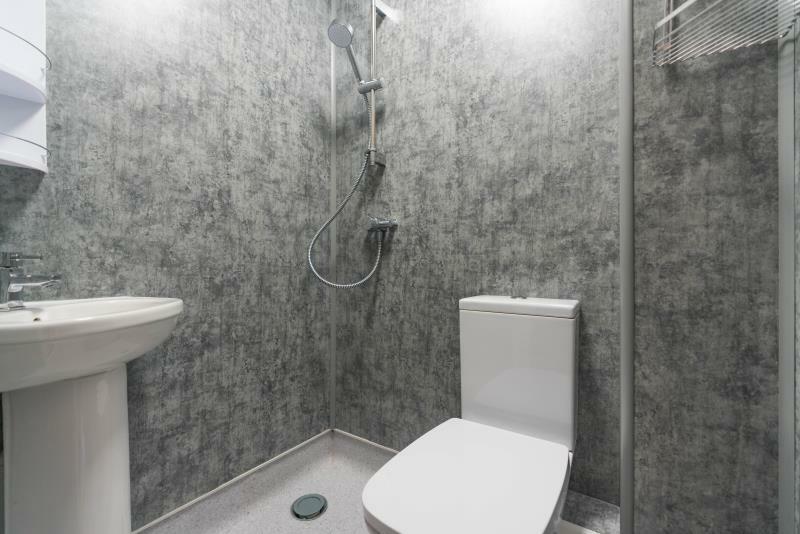 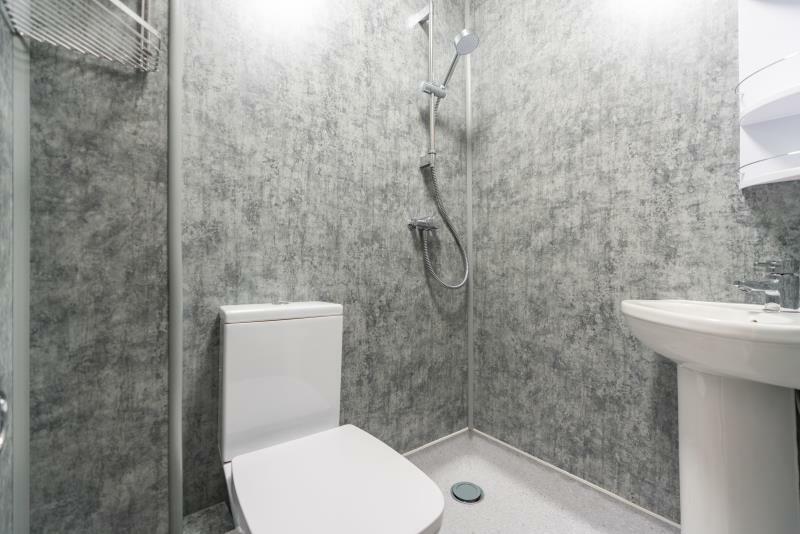 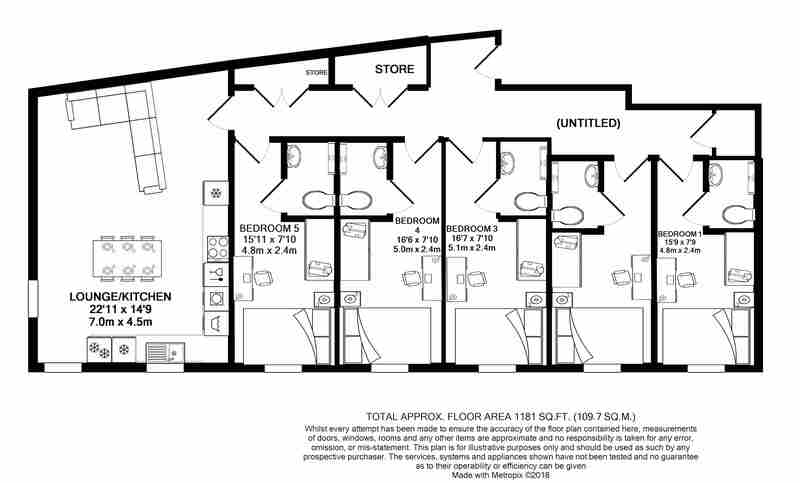 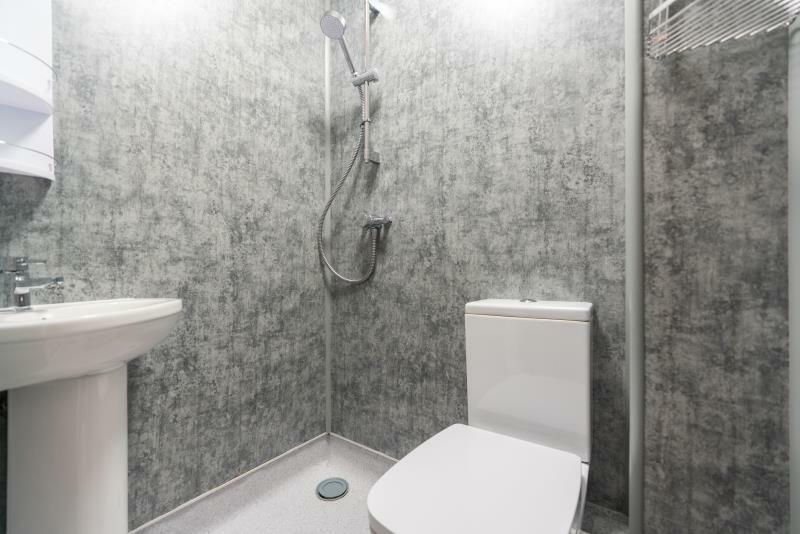 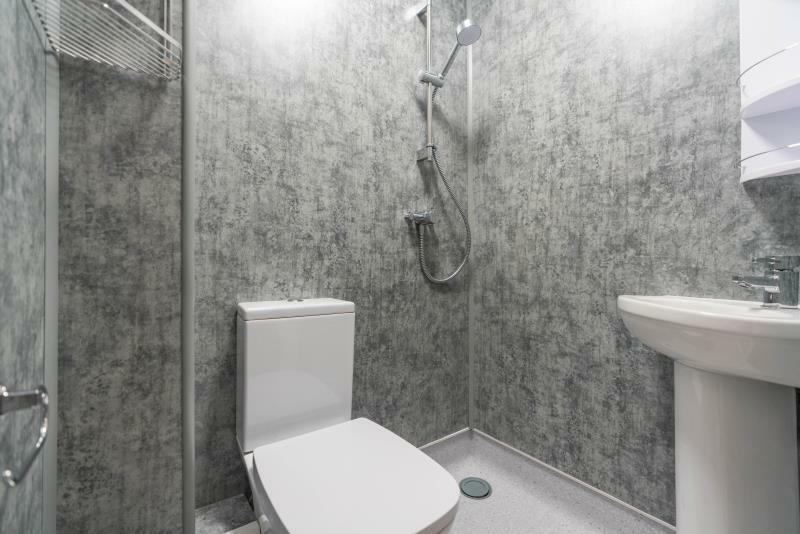 There is also additional storage space within the flat, as well as a huge open plan living and kitchen area. 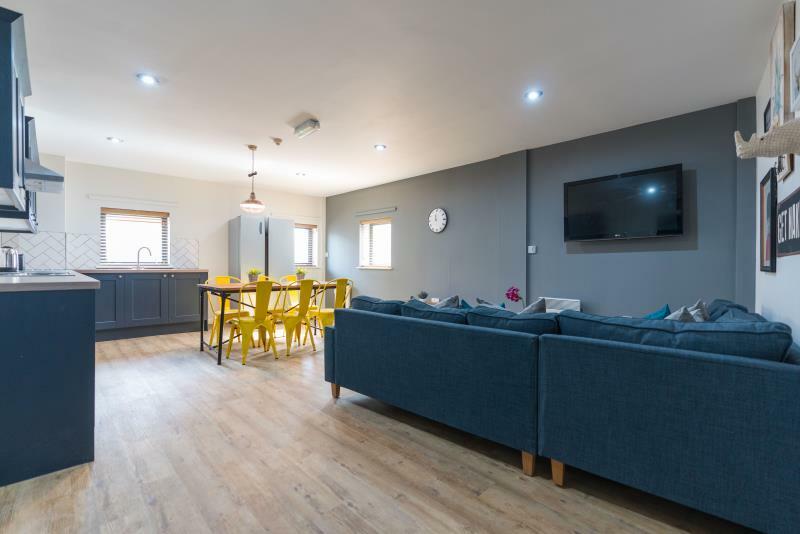 The kitchen is stocked with all modern appliances and the lounge comes with comfy sofas and a flat screen television. 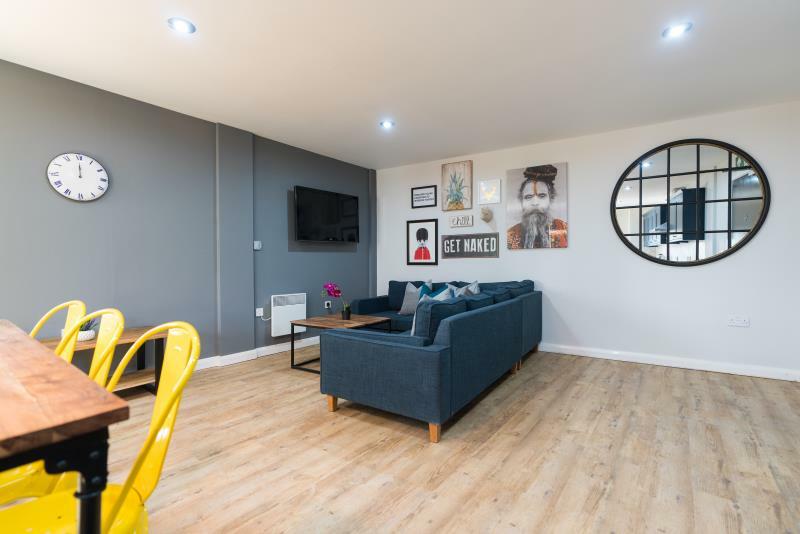 Byron Lofts is located on Byron Street, a hugely popular student area because of its great location. 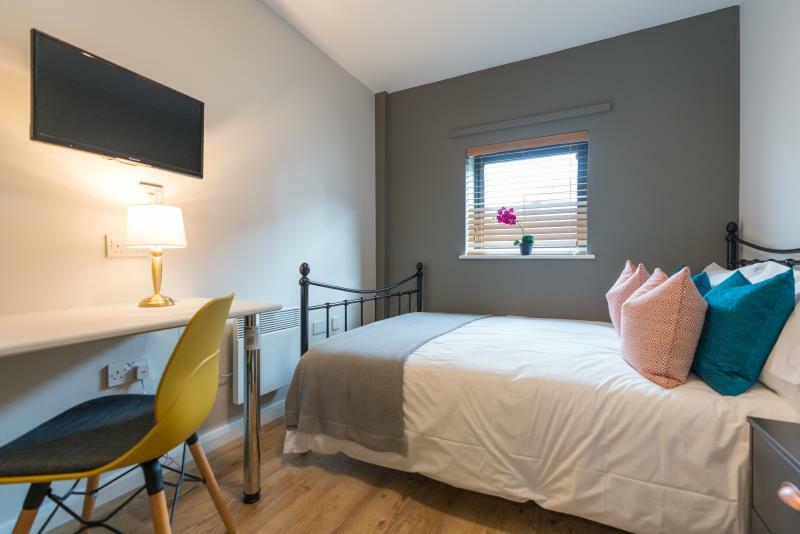 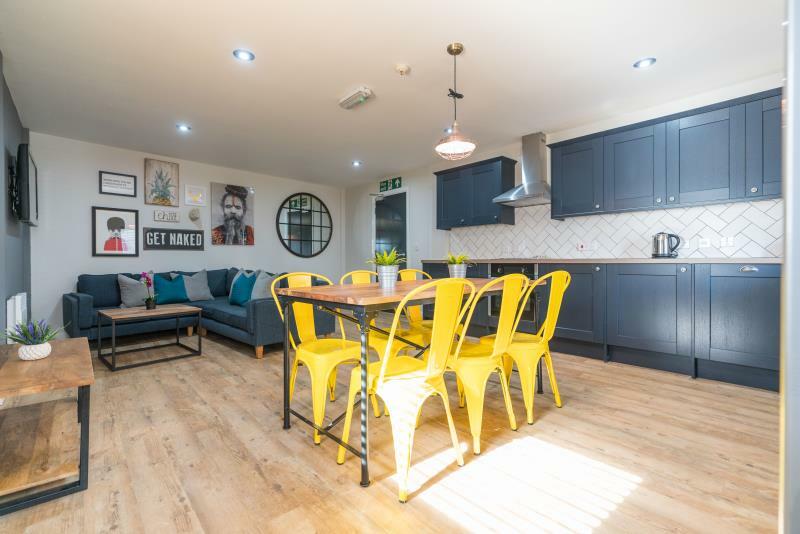 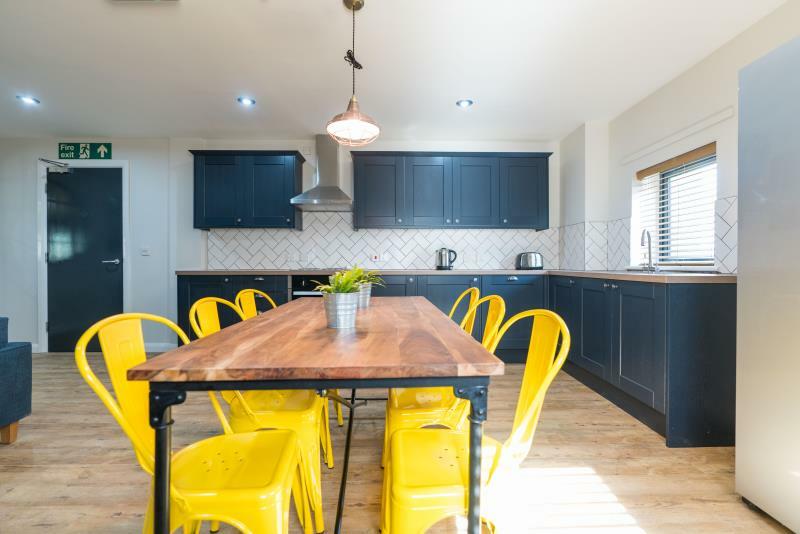 Situated just a 10 minute walk from Northumbria University and 15 minutes from the University of Newcastle, you’ll never be late for lectures again! 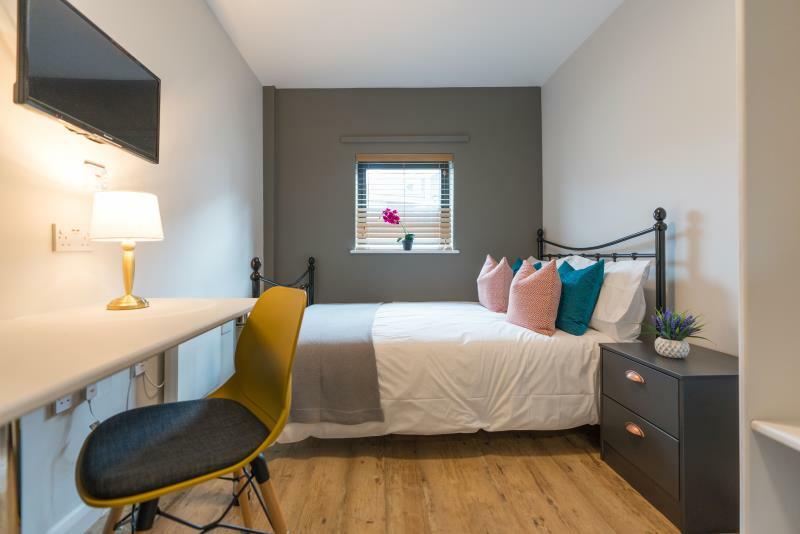 Byron Street is also very close by to local amenities such as Tesco Express, local shops and cafes and the Northumbria Students Union and Sports Centre. 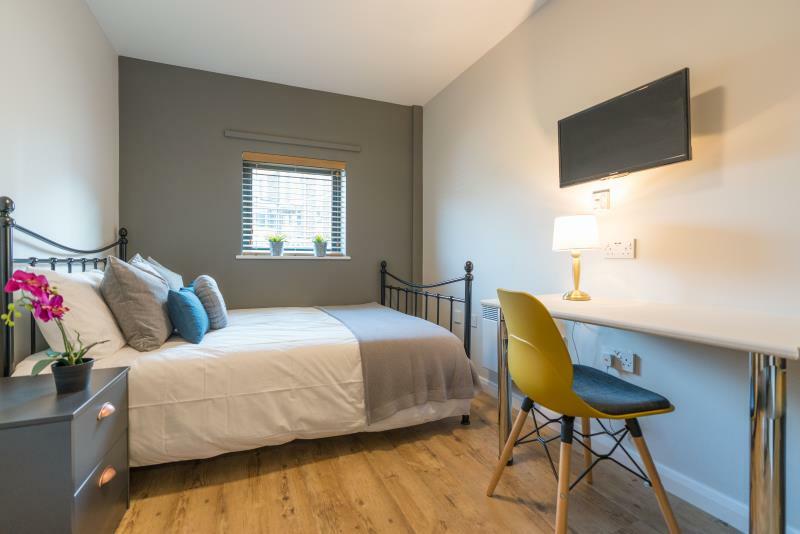 Newcastle city centre is also close by, accessible by foot and is filled with plenty of things to do and see.